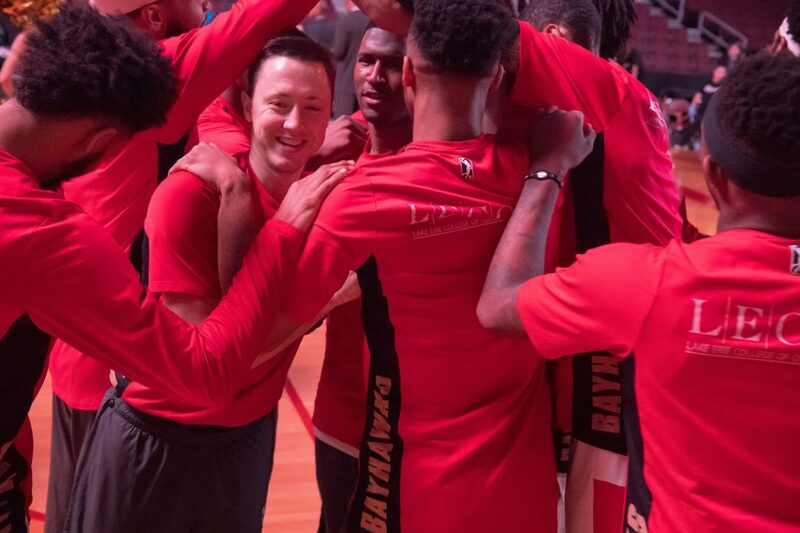 Thank you for your interest in interning with the 2017-18 Southeast Division Champion Erie BayHawks, NBA G League affiliate of the Atlanta Hawks Basketball Club. Unfortunately, all intern positions for the 2018-19 season have been filled. For future consideration, please submit your resume to info@nbaerie.com.